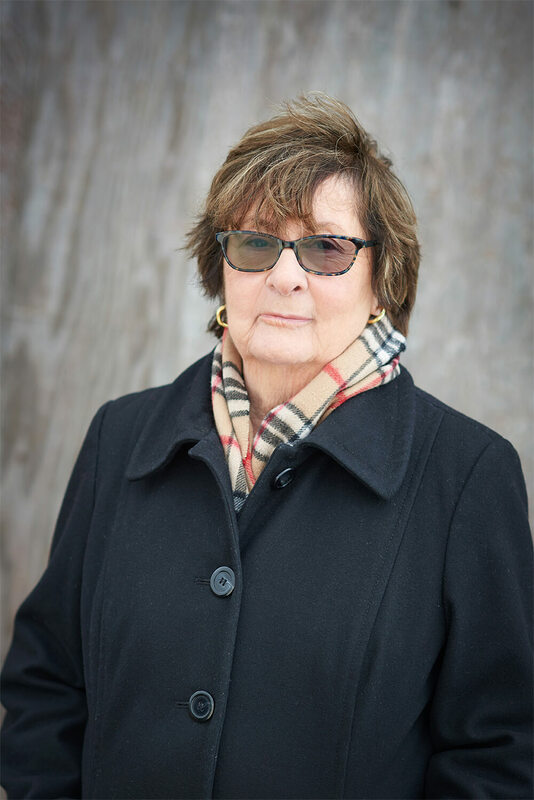 The British born, Canadian writer Maureen Jennings is best known for her Inspector Murdoch series set in Victorian-era Toronto (which is also a popular CBC television series by the same name). She’s also written a series set in England during WWII featuring Detective Tom Tyler. 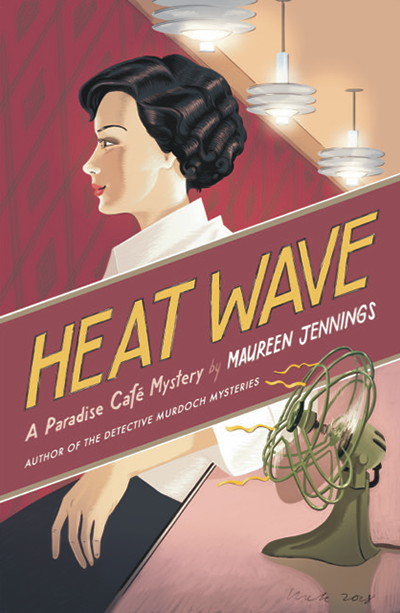 With her latest book, Heat Wave, she introduces a new series set in 1936 Toronto and a new main character, a private investigator’s assistant named Charlotte Frayne. Mystery Scene's Robin Agnew caught up with the busy author to discuss the author's new Paradise Cafe Mystery series. Robin Agnew for Mystery Scene: In your new Paradise Cafe Mystery series, you introduce Charlotte Frayne. After two decades spent inside the heads of male characters, how does it feel to be writing a woman? Maureen: Really nice. I’m using a first-person narrative and it feels very comfortable. This book is set in 1936 Toronto, so it's a very different feel from Murdoch's Toronto. How has the city and setting changed from the 1880s to the 1930s? Oh gosh so much. This actually felt like a contemporary novel. Skirts were shorter, conventions looser. Women certainly had more freedom to pursue an independent life in 1936 (thanks to WWI). Technology had advanced (i.e the telephone and dictaphone were in common use). Lots more cars. Heat Wave begins at the cusp of WWII. How was this time different in Canada than it was in Europe? Other than the threat of being invaded, which Europe had to face, the issues were similar. For example, how far can one allow tyranny to go? Can you discuss more about what the Paradise Cafe is? It's such a profound idea to have a cafe started by former POWs. I had read about POWs who were starving, spending many hours talking about food—meals they had loved in the past, recipes they shared. At first, I was surprised. I thought if you were hungry, the last thing you’d want to talk about would be food, but apparently not. So I followed up on that and had my four main characters decide to get a cafe and run it together. The city and the country at the time were still in the grip of the terrible depression, so they decide to cook meals that are inexpensive, and—unlike what they had been forced to eat while they were prisoners—what they serve is delicious. When they were POWs reminiscing and sharing the meals they had loved, they would say, …And that was Paradise." So, they named the cafe, The Paradise Cafe. A place where they know your name and all you have say is, "I’ll have the same." Your Murdoch novels address important social issues, and your new book does as well. What issues were important to you as you wrote this novel? Inequality and injustice. Prejudice. The vital attempts to make things better, as my men do. How likely would it have been for a woman to have functioned as a private eye in 1936? They certainly existed, but would have mainly dealt with domestic situations, which meant really that they had to spy on the putative unfaithful spouse. Divorces were difficult to get unless you could prove adultery. I don’t stray too far from this in this book. Women were always considered to be more emotional than men, and would deal with emotional situations that they could therefore understand. After twenty years of writing, what still excites you about our work? There’s always so much to share. I read a lot in the area I’m researching and there’s always something new that I discover. Then I want to tell everybody about it. Do you have a favorite character from among those you've created? Difficult to answer this one. I must say, I do like Murdoch. I suppose there’s something of me in him. At least I give him concerns that I consider to be important. I do like his son, Jack, who comes into Let Darkness Bury the Dead and I am proud of Fiona Williams the ventriloquist (also in that book). I’ve always wanted to study ventriloquism. Having an alter ego can be a good way of saying things you might be too polite to say normally. And finally, what's next for Charlotte Frayne? I’m looking forward to sending Charlotte on another adventure. This time I’ve become fascinated with the labor struggles of the period when courageous women in the sweatshops tried to rally and go on strike for better conditions. Charlotte will go undercover to suss out what’s happening. Maureen Jennings, now a Canadian citizen, was born in the UK and emigrated to Canada as a teenager. 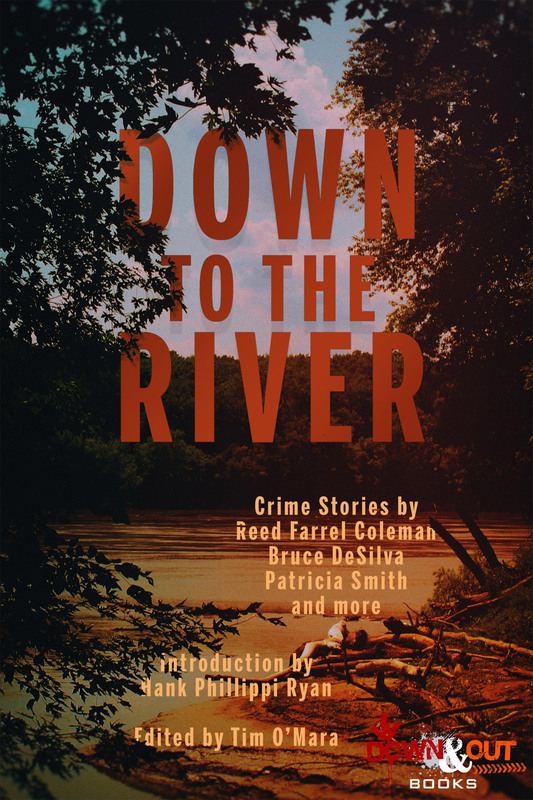 After a long career as a psychotherapist, she is now writing full time and has published one novella, 13 novels of crime fiction, and one book of non-fiction relating to creativity, as well as four professionally produced plays. She is the author of the Inspector Murdoch novels as well as being a consultant and occasional scriptwriter for the Murdoch television show. She has been nominated for the Anthony, Barry, Bruce Alexander, and Macavity awards, as well as being nominated eight times for Canada's prestigious Arthur Ellis Award for both her novels and her short stories. The International Thriller Writers has announced its 2019 Thriller Awards nominees. 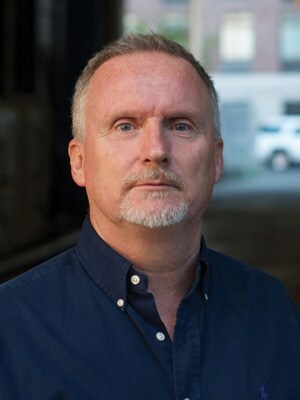 ITW will announce the winners at ThrillerFest XIV on July 13, 2019 at the Grand Hyatt, New York City. "There are more fools than knaves in the world, else the knaves would not have enough to live upon."